Headed out for some camping this winter? 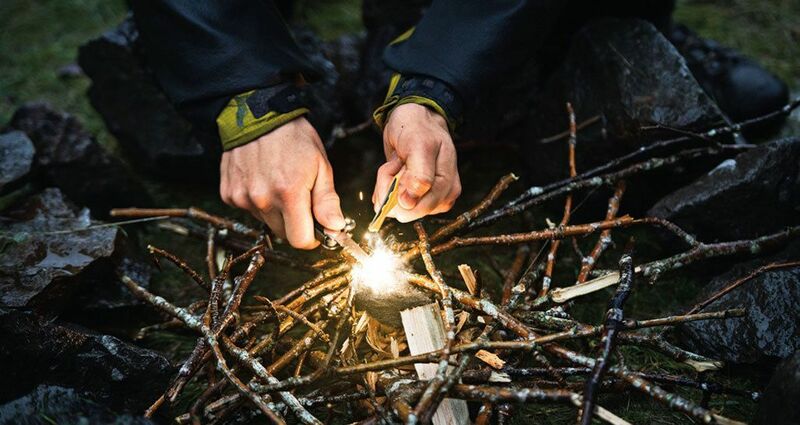 Make sure you’re skilled at building a campfire. We’ll show you the best techniques in our campfire clinic at the Rez! Reserve your spot in advance in the FSU Rec app or simply stop by and join the clinic, if space remains.